Self Storage Buildings Design & Layout | ABCO American Inc.
Self-storage buildings will give you extra space when you need it. If you have more items than you can hold in your home or office, are moving and need to hold some stuff, want to hold valuable items in a dedicated space, or have any other need for a storage location outside of your building, dedicated buildings will help. These give you space specifically built for storing all types of items. With mini storage buildings available, as well, you can choose the size and the price that best suits you and your needs. This ensures that you make the most out of the storage offered. Regular self-storage buildings will offer enough space for most individuals. You can store a lot of items, everything from small household objects to large devices and machines, in these storage buildings. Usually, there is more than enough space available. With the different types available, you can gain as much as possible from the self-storage. You can choose climate controlled or not climate controlled, you can choose the material, and you can choose the size. All of this will help you to have the exact amount and type of storage that best works for your individual situation. The availability of mini storage buildings will help you to avoid overspending or too much space. With mini storage, you can hold various types of items, small and large, without using up too much space or spending more than you are comfortable with spending. All of this will help you to manage the self-storage building prices easily. Such a large selection, covering all space needs, will help you to keep everything within a set budget. Whether this is for personal or professional use, you do not have to worry about going over the amount that you planned to spend on storage. 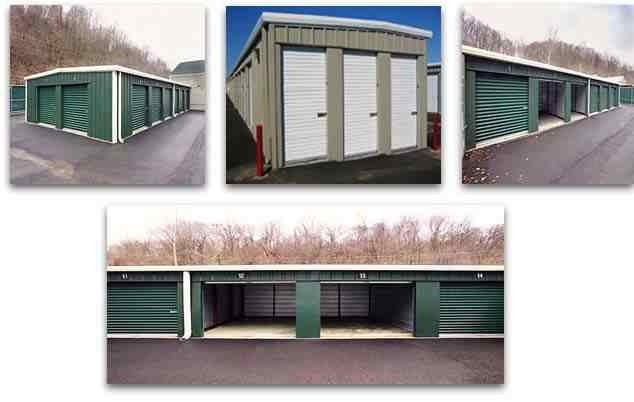 Storage buildings are available for all purposes. These kits will arrive at your location, including everything that you need to build the storage building. You can choose the size and amount that you need and then use them fully. Whether you want to open your own storage business or you need storage at your home, these will meet your expectations fully. They work as expected and they will provide you with the space and features that you need out of a dedicated storage space. All individuals and businesses can make full use of storage thanks to these kits. Copyright © ABCO American, Inc. Copyright © ABCO American, Inc. All Rights Reserved.